Re: Any way to "turn on" speaker phone while not in a call? what's it called? I mean the name for the product, not just fm transmitter is it? I'll link you to it when I get on my laptop . I forget what its called . and yeah same here . one in new york was like 2 bucks more and would get to me if I ordered yesterday , by wednesday . I've noticed that the phone doesn't recognize the usb when I plug it into the fm transmitter. Wondering if I could get some help on this. The 3.5mm jack works and I've been using that, but the usb cable when linked to fm transmitter makes it think it is connected to a computer (I get the active sync prompt) instead of the headphones function for usb. Hmm that's weird, what brand is the FM transmitter? I had a belkin model (that was $55 at Kmart) back in 2006 which was really good that it could even overwrite full power radio stations (sure freaked my gma out when she started hearing profanity on her Christian radio station). As for the problem I don't know exactly what to tell u other than replacing the actual USB cable and see if the issue persists. Last edited by eric12341; 01-12-2012 at 07:12 PM. @eyeb what brand is it? It might be the same one given the time period. Maybe its price dropped. Needless to say I returned it right after I was done with it. (only needed it for a college trip for one of the clubs I was in). @elesbb that most certainly is a weird phenomena,never heard of that happening. Last edited by EyeB; 01-15-2012 at 08:44 AM. EDIT: and does slacker drop with the screen on or off ? i noticd the standby on my phone cut the connection . 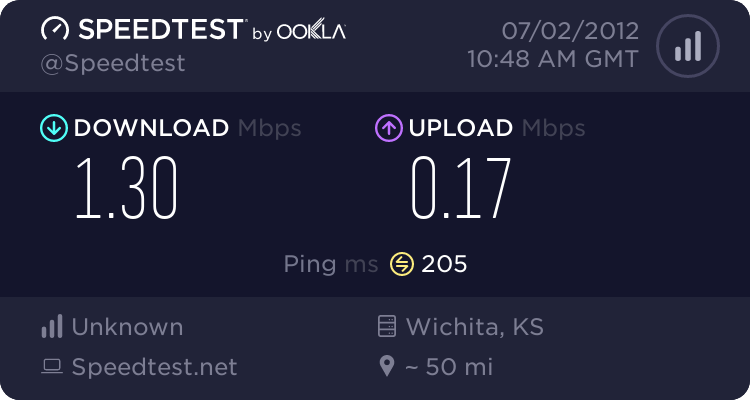 also believe it or not , it might be sprints horrible data connection . cause when playing with wifi i had absolutly no problems what so ever .